Once hung for all to see, these painted and textured looking beauties eventually had to be taken down. 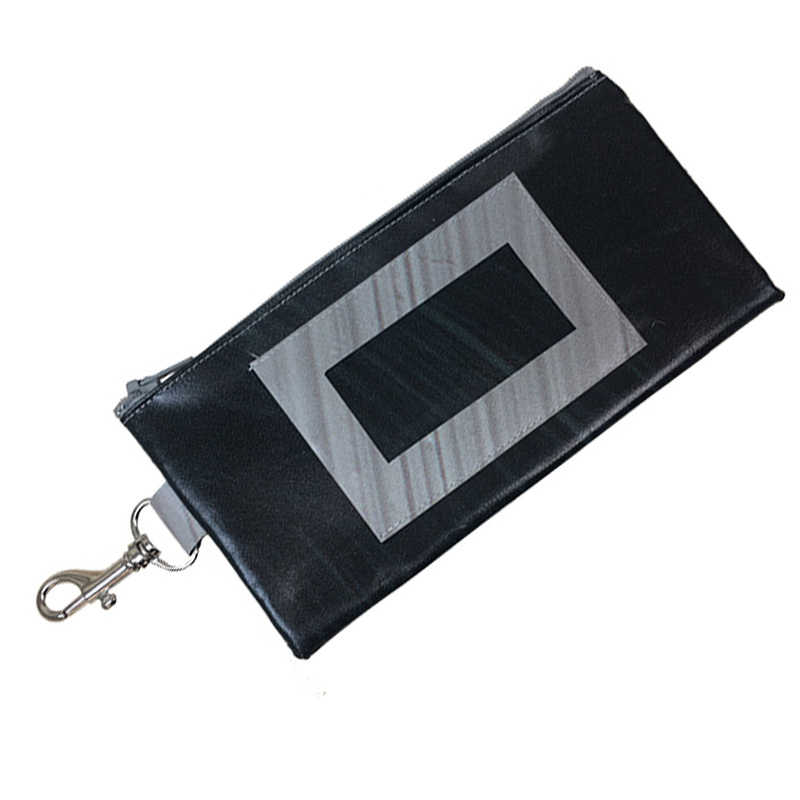 But the brush strokes sweep on as stylish wallets, prefect for adding a little art in your everyday life. Categories: Museum Collection, Street Banner Material. 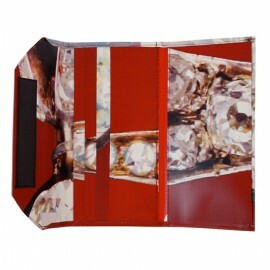 Tags: Museum Collection, Post-consumer, Street banner, Wallets. Once upon a time, this cozy fleece used to keep us humans warm and safe. 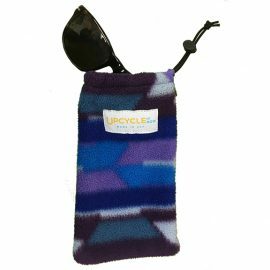 Now after it served its duty as a pullover it is making a come back to offer is same soft touch and protection to our sunglasses, glasses, or even our smartphones. 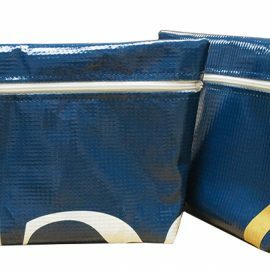 The cord and pull, you ask, well those came from rain jackets making this product 100% upcycled! UC Davis is known for their commitment to innovation and sustainability so it is no surprise that these campus banners skipped the ride to the landfill and made their way to us to be upcycled. 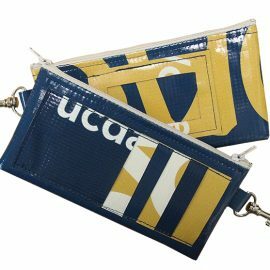 A bit of campus lives on in these banner products as they take on their second chance at a useful life. Once hung for all to see, these painted and textured looking beauties eventually had to be taken down. 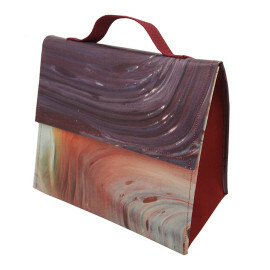 But the brush strokes sweep on as stylish and functional Lunch Bags, prefect for adding a little art in your everyday life. Once hung for all to see, these diamond-studded beauties eventually had to be taken down. 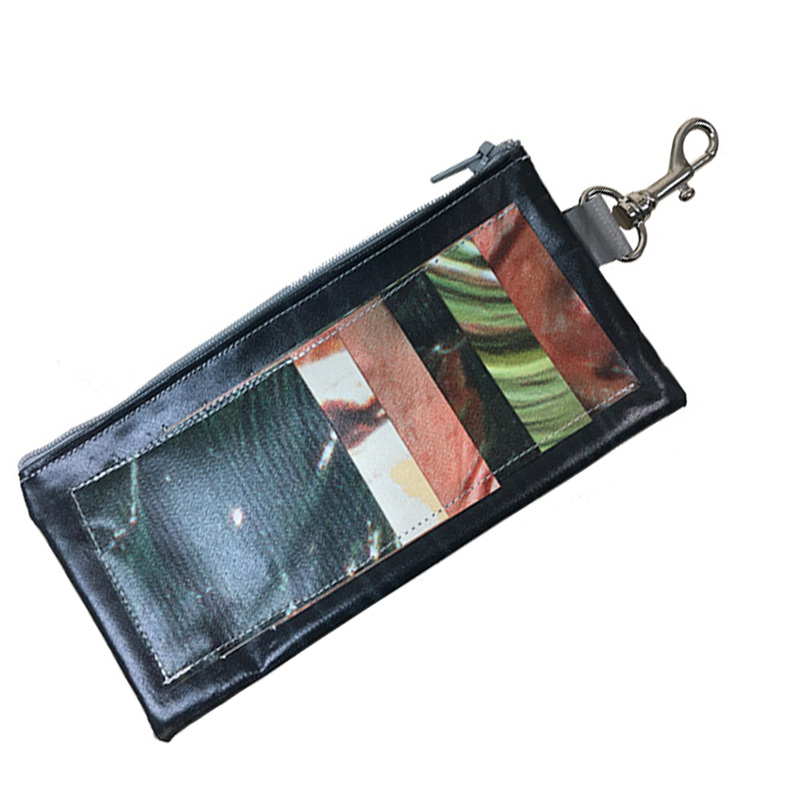 But the girls live on as stylish wallets, prefect for adding a little bling in your purse.